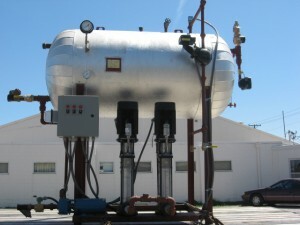 When it comes to shopping for an industrial heating system, there are many factors to consider. From deciding between a hot oil heating system or a steam boiler system, to understanding film temperature and bulk temperature, and contemplating the benefits of serpentine coil heaters over helical coil heaters, there is a lot to think about. Another important element to consider when shopping for a heating system for your plant or facility is ASME Code compliance. ASME stands for American Society of Mechanical Engineers, a non-profit organization that promotes art, science and multidisciplinary engineering while encouraging collaboration across all engineering disciplines. ASME also serves as the leading international developer of standards and codes used to regulate the mechanical engineering industry. ASME code – also known as ASME Boiler & Pressure Vessel Code or BPVC – is the standard that regulates the design, development and construction of boilers and pressure vessels utilized in a variety of industries. Why is ASME Code Important? ASME’s Boiler & Pressure Vessel Code was established in the early 1900s following two devastating boiler explosions that took place at factories in Massachusetts. Since then, the BPVC has provided guidelines that have helped to prevent accidents by making steam boilers and other mechanical engineering equipment safer. 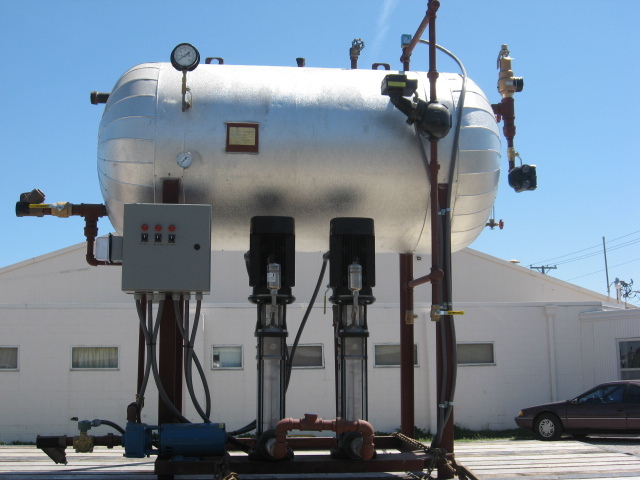 ASME industrial heaters and boiler systems that are ASME stamped have been thoroughly inspected and have met the quality and safety standards established by the Boiler & Pressure Vessel Code. By purchasing a system that adheres to BPVC code, you can feel confident that you are investing in a high quality piece of equipment for your plant or facility. At American Heating Company, we have decades of experience designing and manufacturing ASME industrial heaters and ASME code compliant industrial heating equipment. We take pride in providing our clients and customers with the high quality heating solutions they need to keep their plants running smoothly and efficiently. Whether you’re in the market for a complete ASME-compliant industrial heating system or an ASME stamped thermal fluid heater, we can help! We have a number of standard heaters and heating system elements available. Need something customized for your facility? We can work with you to develop a specialized solution for your plant specifically. Give us a call today at (973) 777-0100 or contact us online to find out how our American-made ASME code compliant heaters can make a difference for your facility. API Specifications: What They Are and Why They Are Important – Learn about the recommended practices and standards established by the American Petroleum Institute, and get details about our API-style industrial heaters. How Long Will Your Industrial Thermal Fluid Heater Last? Addressing Thermal Fluid Heater Life Expectancy – Review the key factors that impact the life of your industrial heater so you know what to expect. Thermal Fluid System Safety: How to Reduce Hazards and Keep Your Plant Safe – Find out how to prevent industrial heating equipment hazards to keep your employees and your facility safe.